A survey in Scania points to how several industries – such as the health service, education and IT – have experienced problems finding enough job applicants with the right qualifications. 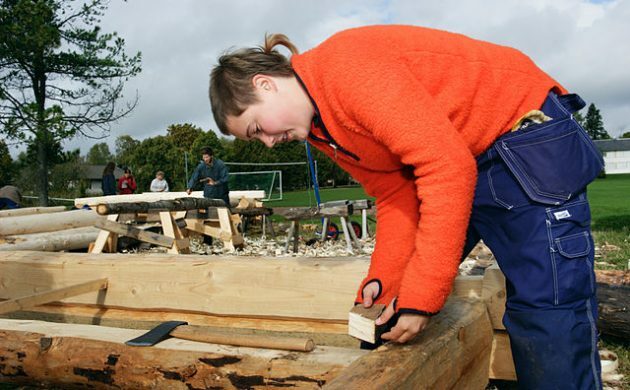 Additionally, cooks, bus drivers and craftsmen are in short supply, News Øresund reports. That could be good news for unemployed Danes prepared to work in Sweden. The Arbetsförmedlingen labour exchange asked 1,500 employers in both the private and state sectors about their recruitment needs over the next year. A number of them expected there would be increased demand for their goods and services and many expected to have to employ more people. Arbetsförmedlingen expects an extra 12,500 jobs to be created in 2017 and 9,600 in 2018. Most of them will be in the public and private service sectors and the building industry. However, there is a risk there will be a shortage of highly-educated labour, which would slow down growth. But there is still some optimism among employers. “The prognosis shows that Scania’s employers have a very strong belief in the future,” said Sofie Carlsson, the marketing chief for Arbetsförmedlingen.